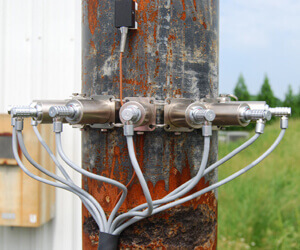 The temate® BAND is a permanent sensor array mounted on pipes and elbows to monitor corrosion at high-temperatures. The temate BAND can be customized to meet your unique inspection needs. Sensor bands with 4-8 channels at 200ºC already available. Sensors for 350ºC currently under development. 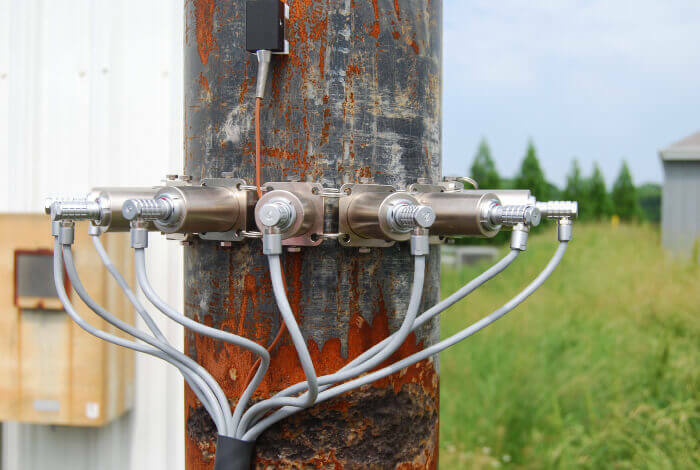 Results from the sensors can be ready using permanent or portable instrumentation (temate PowerBox H).